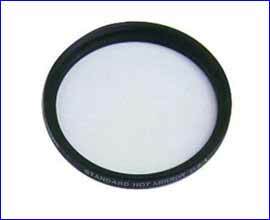 Various filters are used to reduce unwanted visible light. 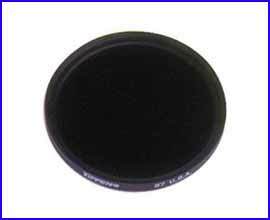 Total visible light absorption, transmitting only infrared, can be useful. Prior testing is recommended. 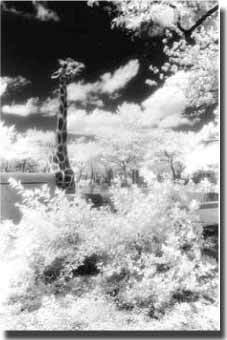 For infrared Photography only; no visible transmission.